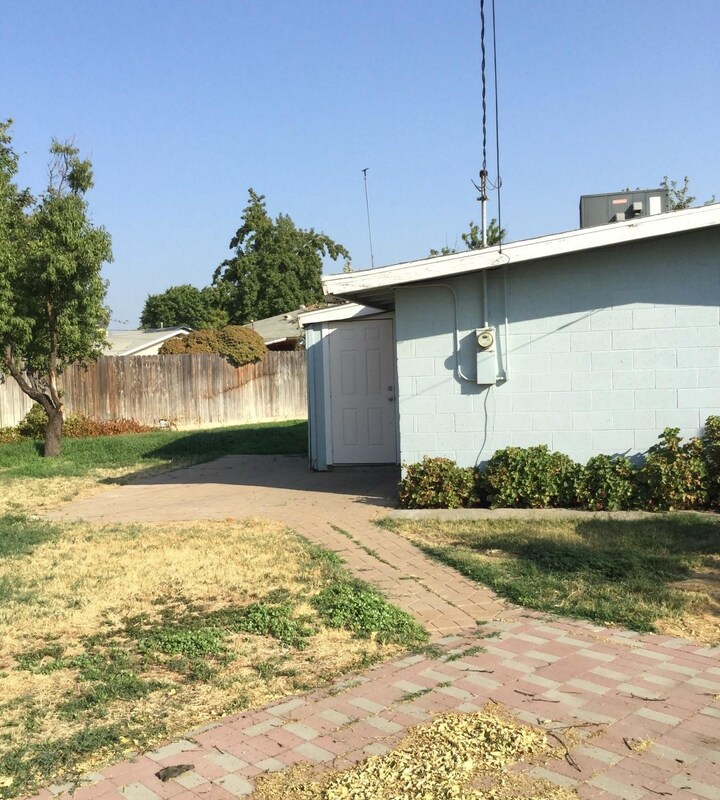 7401 River Drive, Firebaugh, CAVideo Tour of 7401 River Drive, Firebaugh, CA. 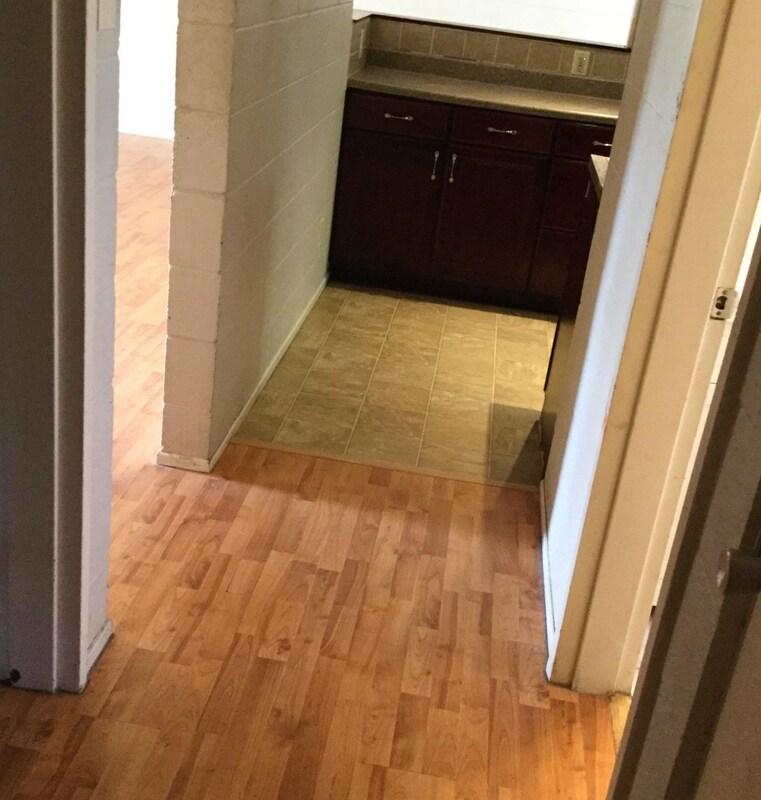 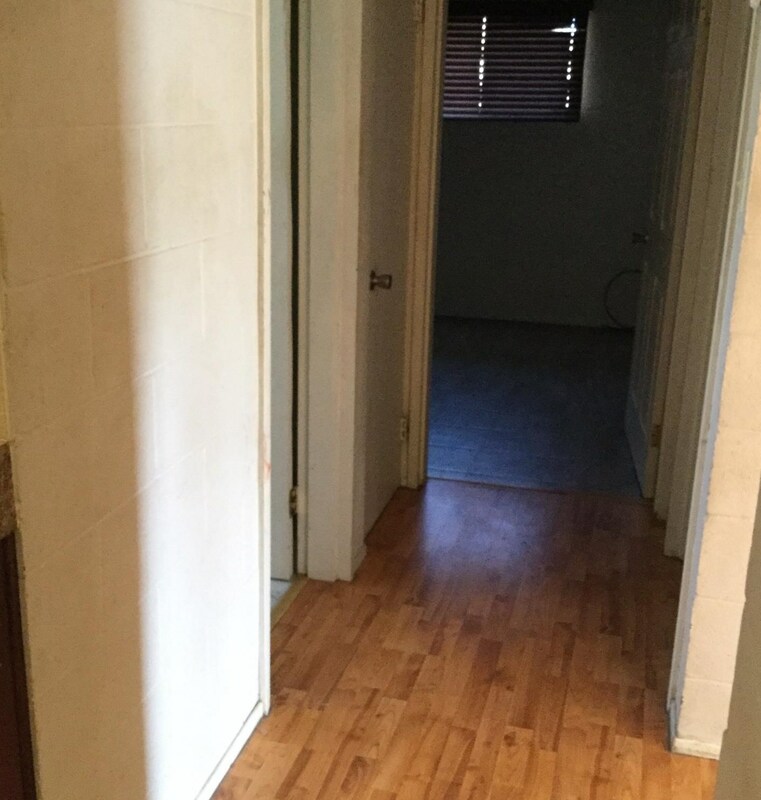 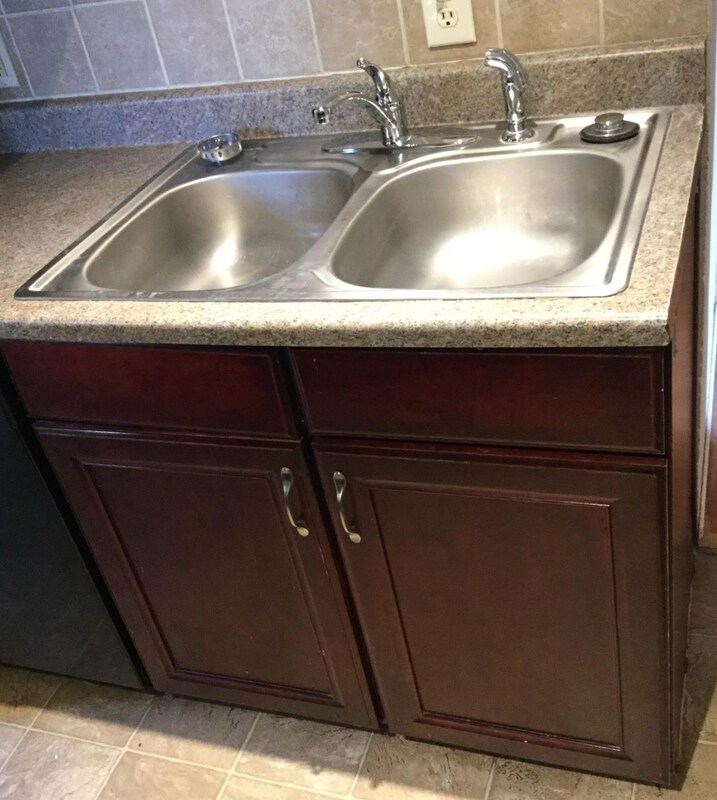 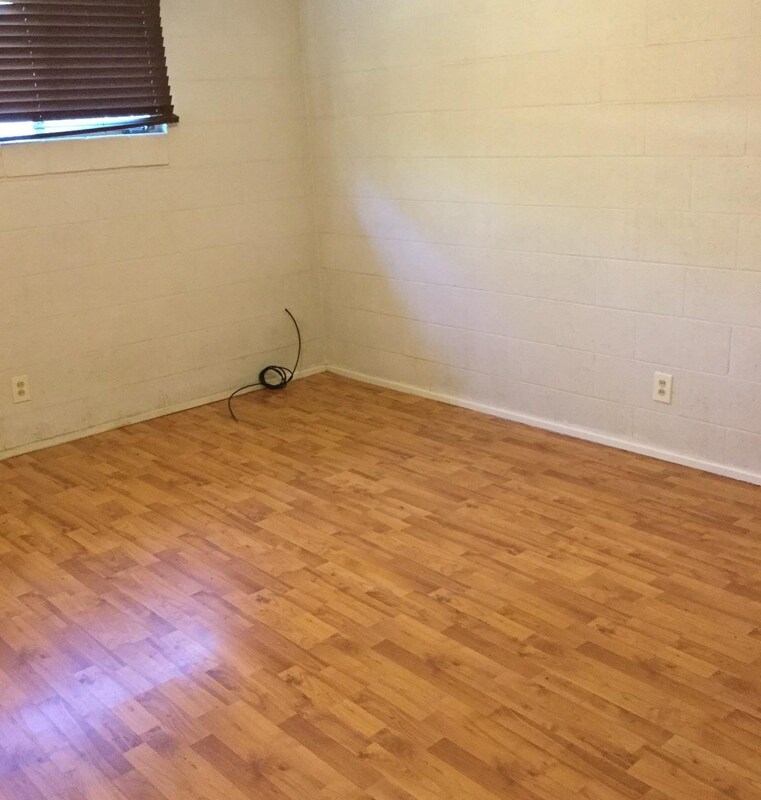 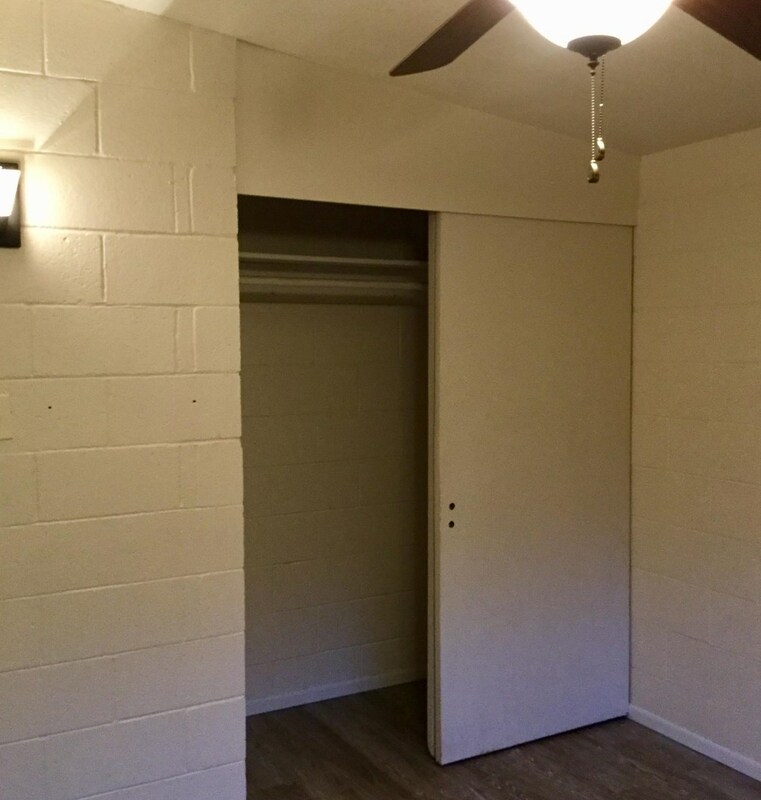 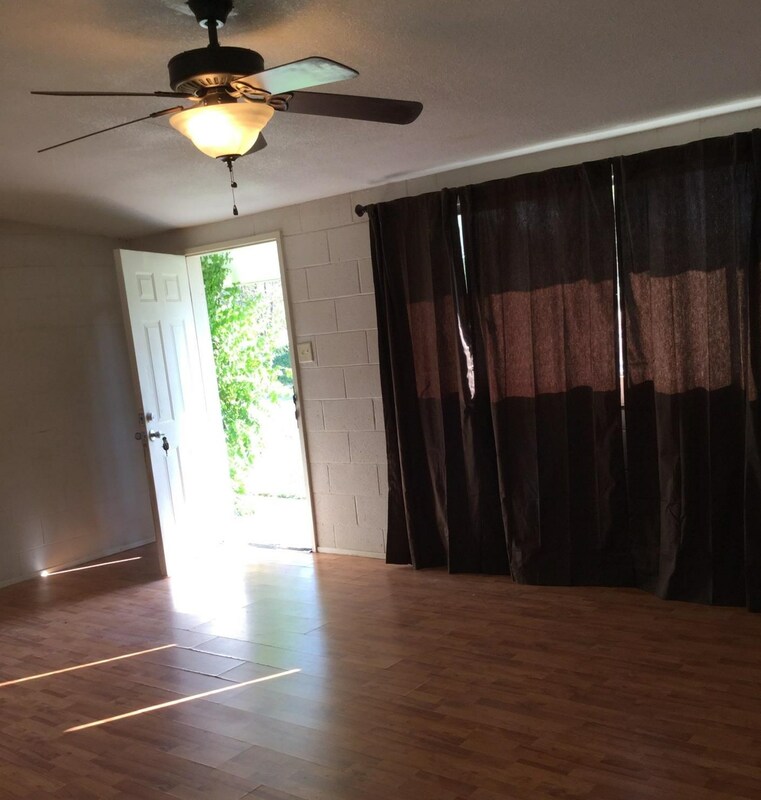 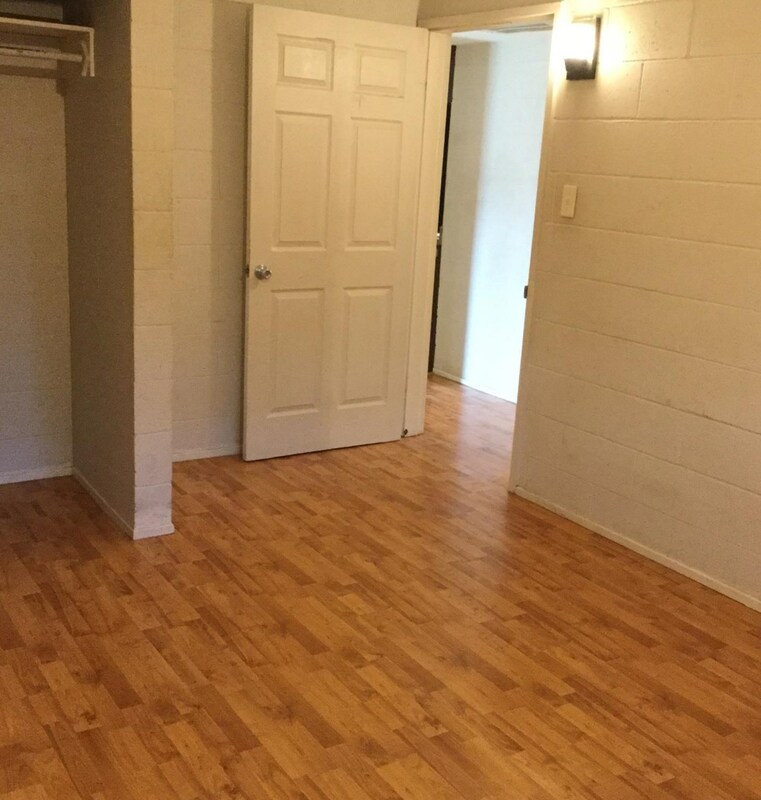 Smaller home for sale with two bed rooms,0ne bath room,good size living room, Dinning room, plus inside laundry room. 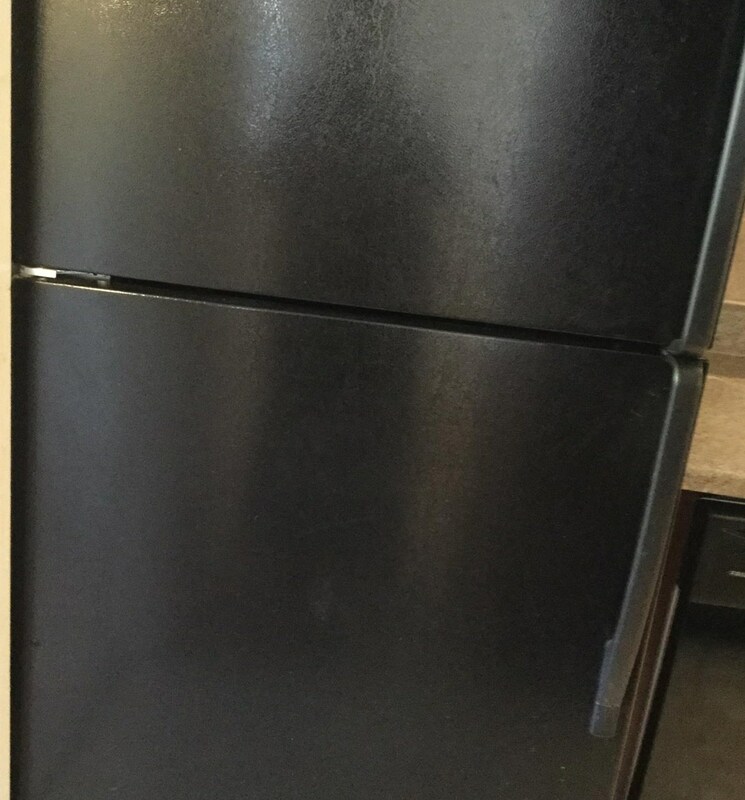 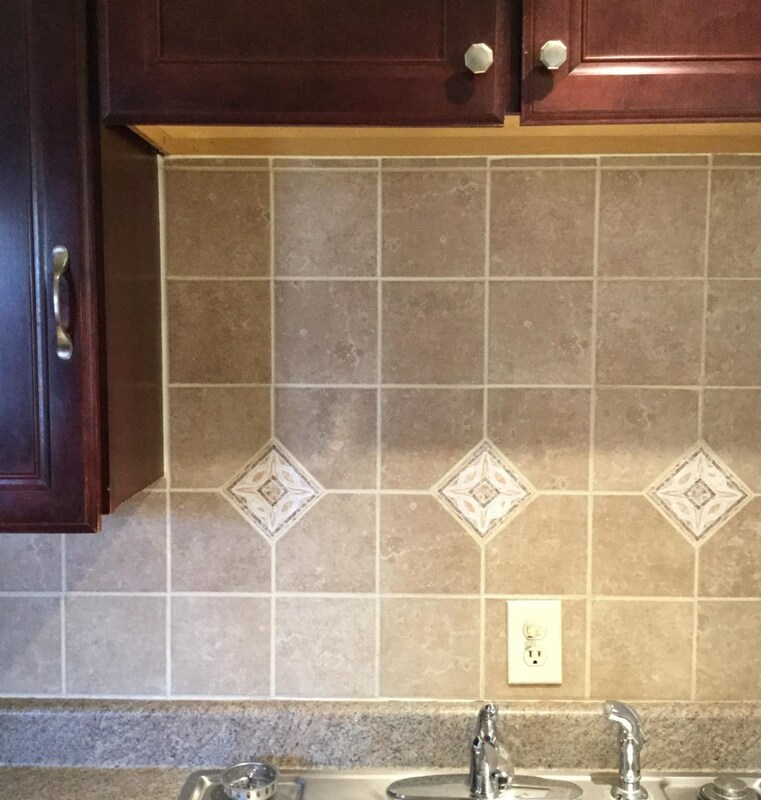 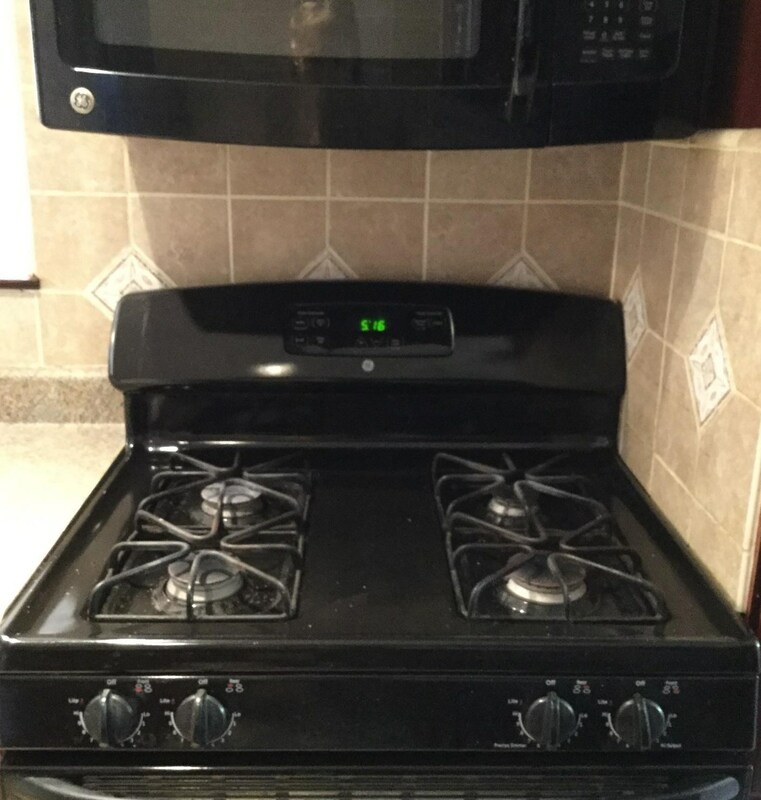 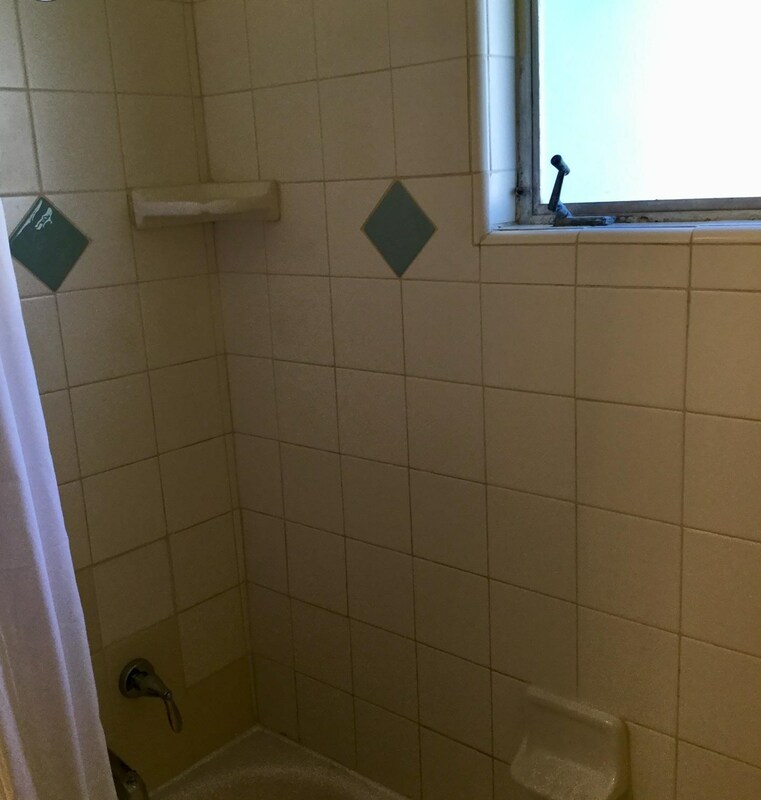 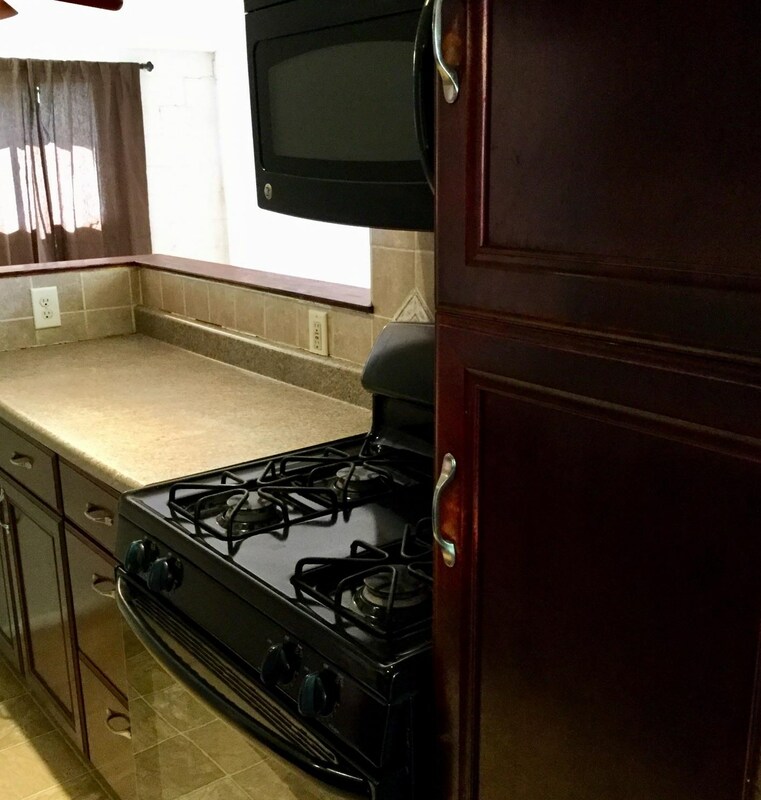 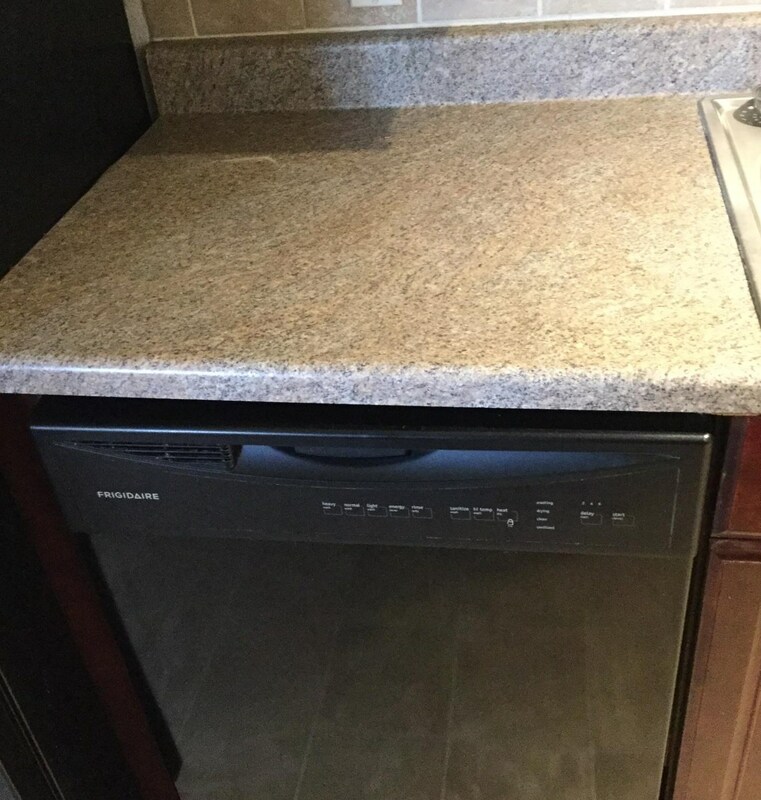 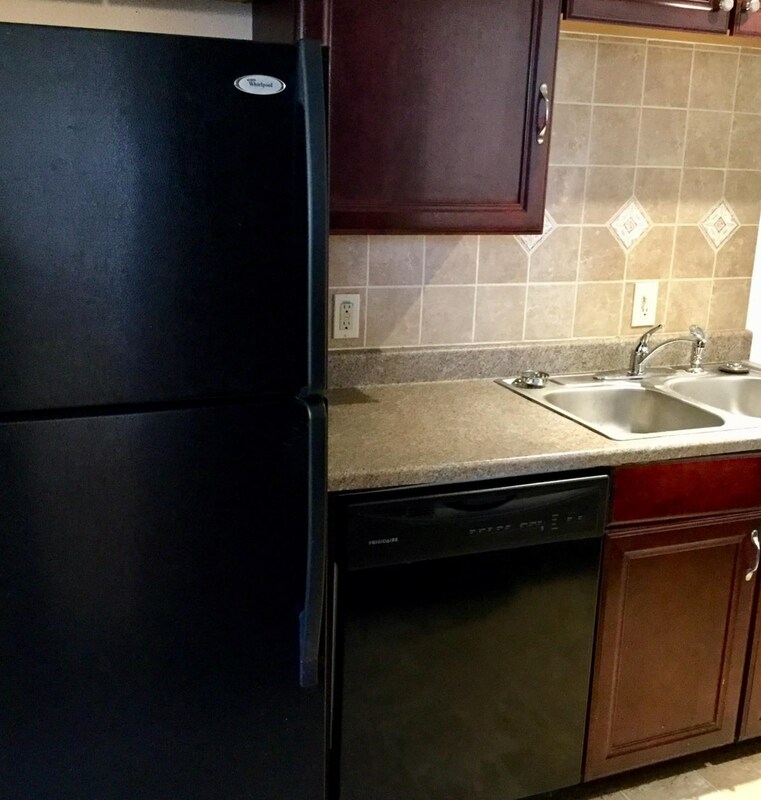 All appliances are included, stove,dishwasher, microwave and refrigerator. 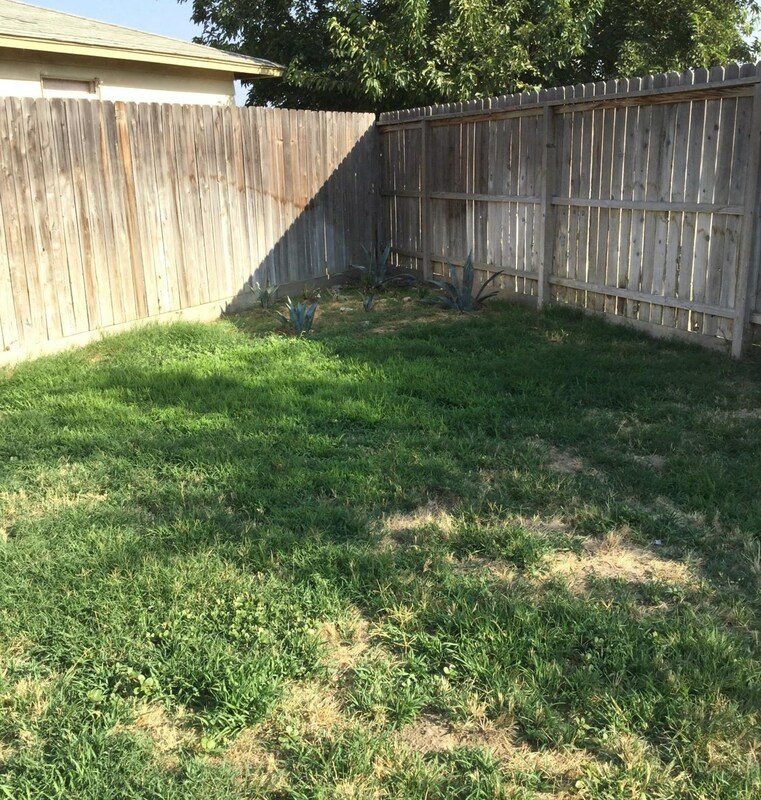 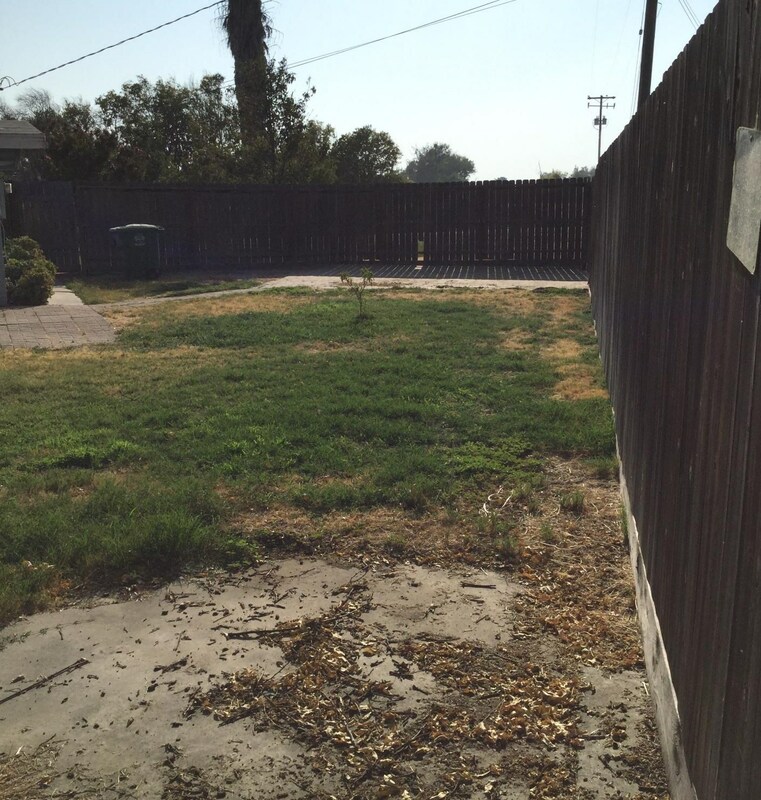 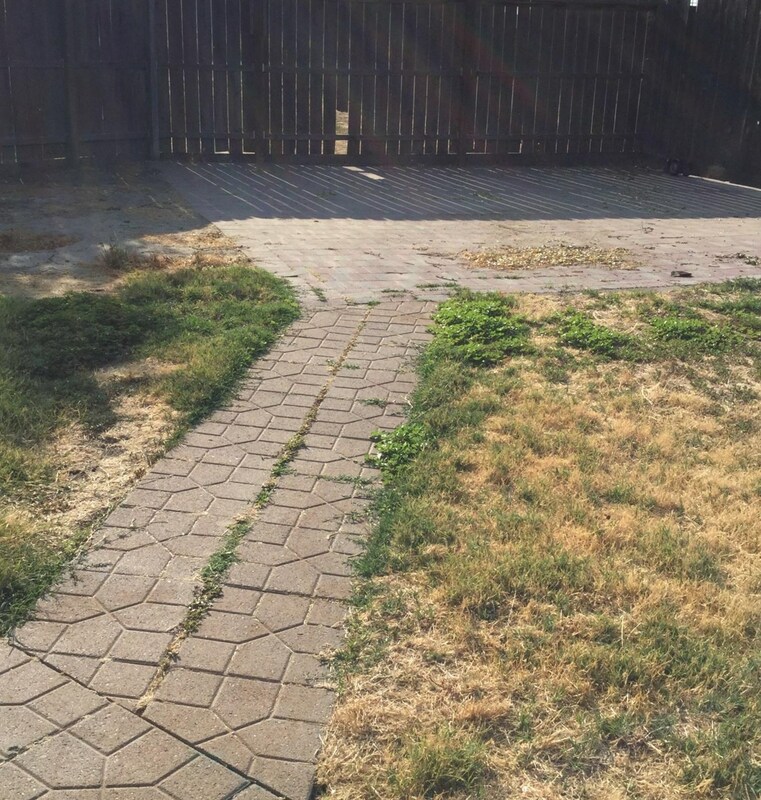 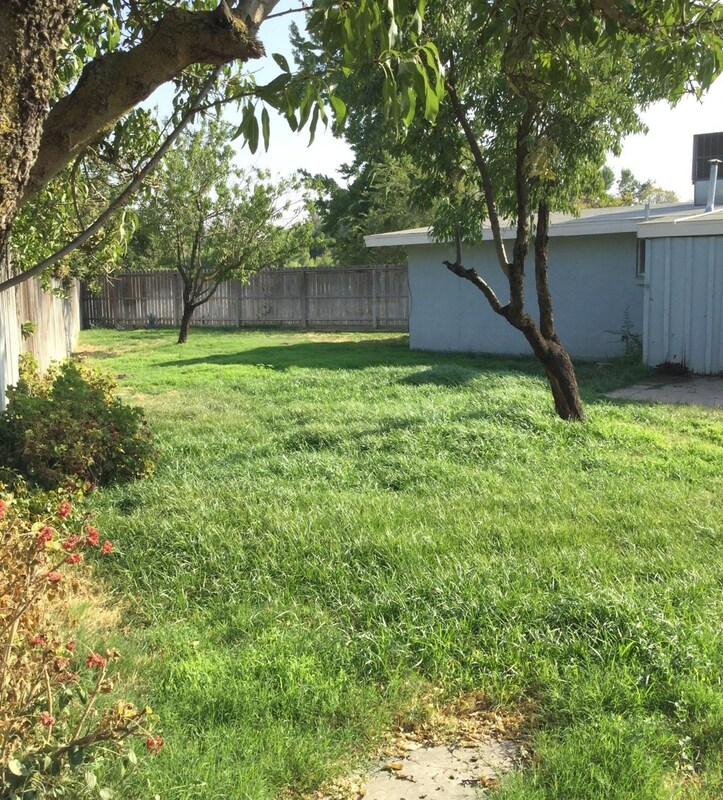 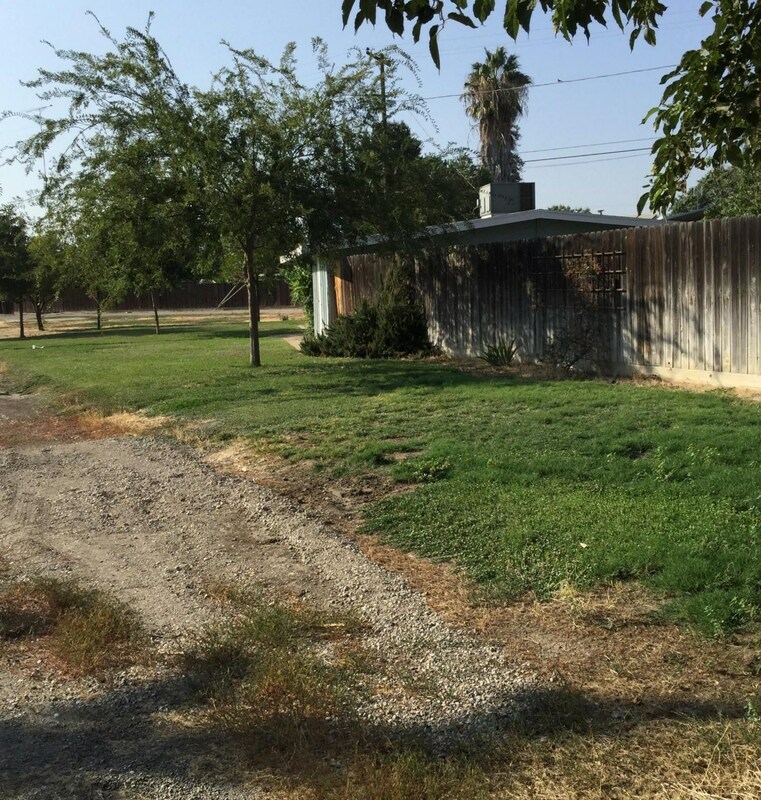 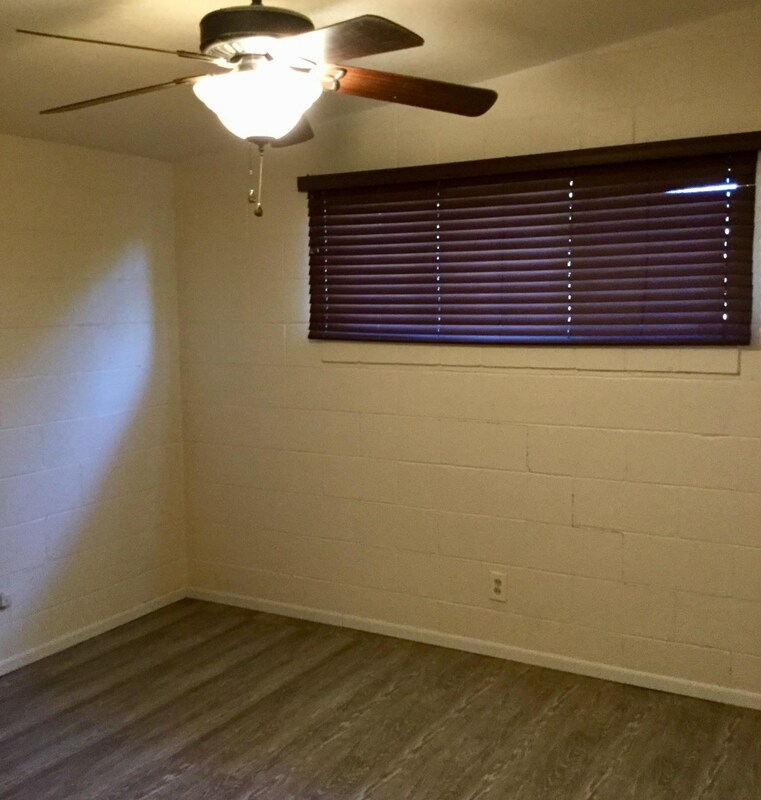 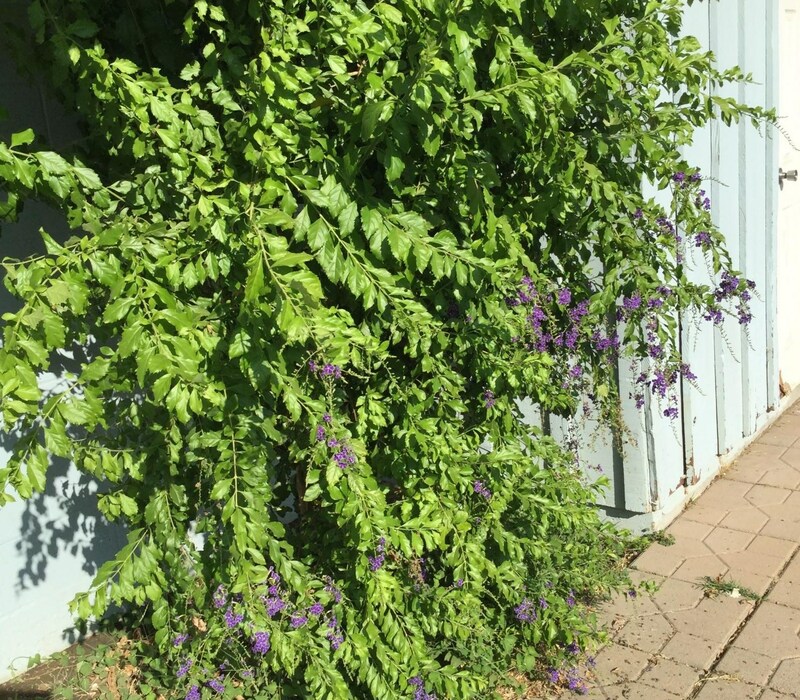 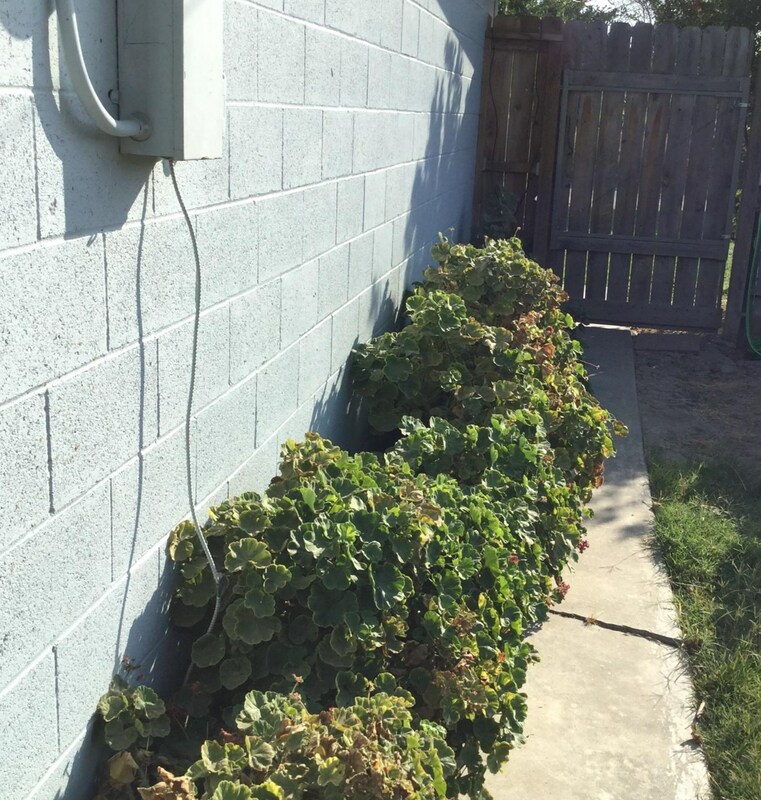 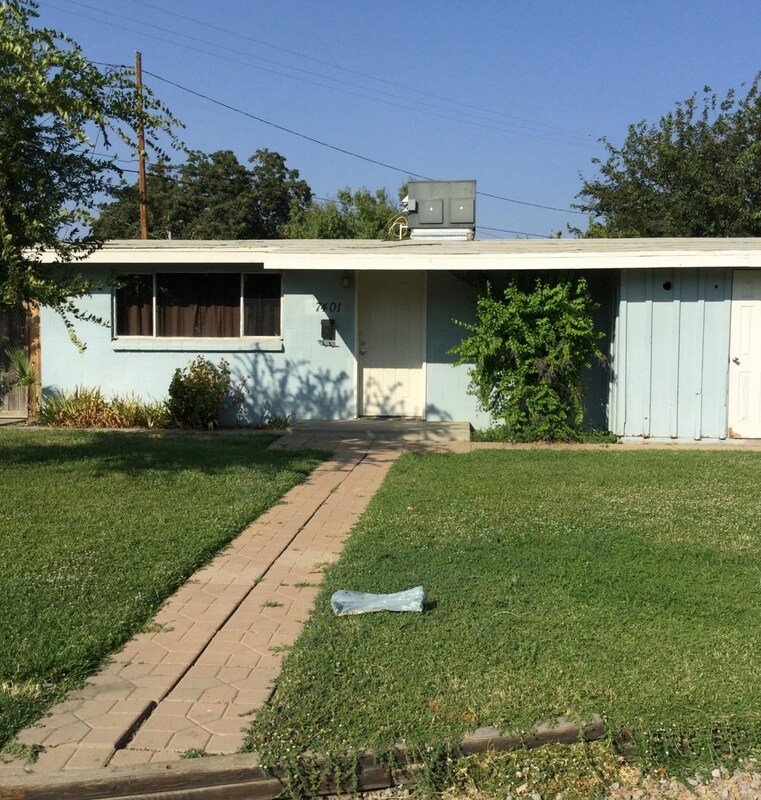 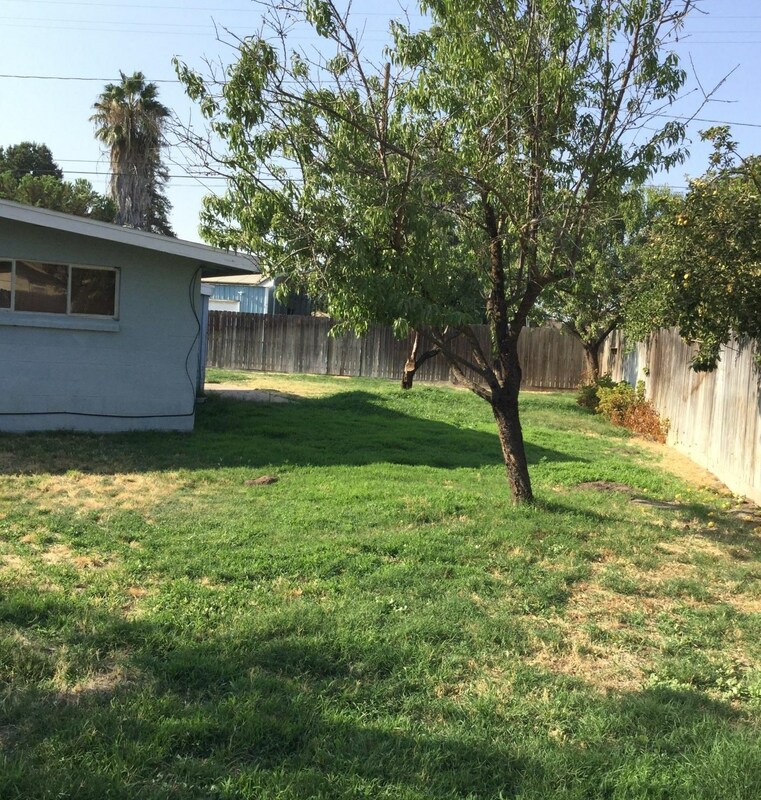 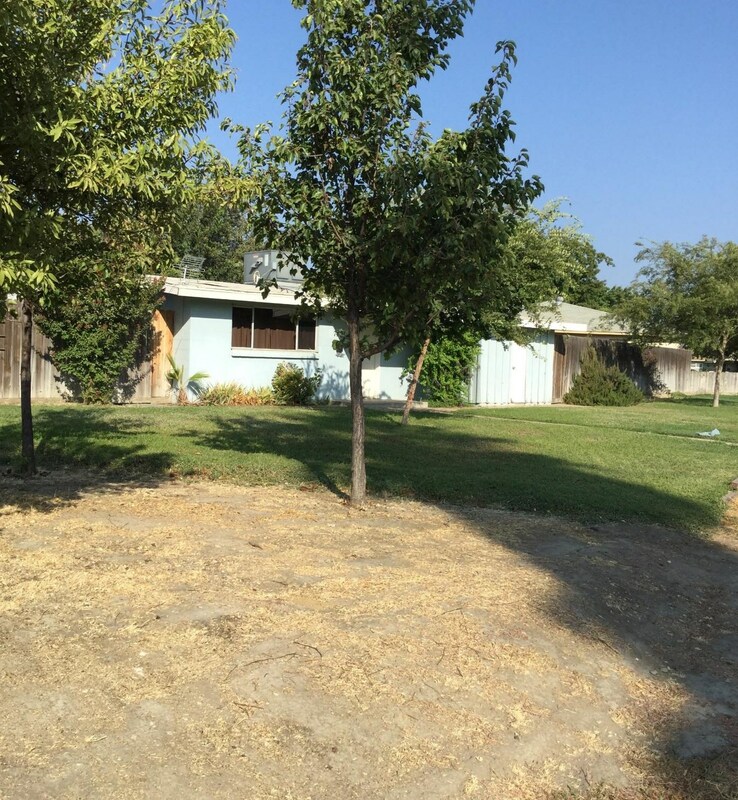 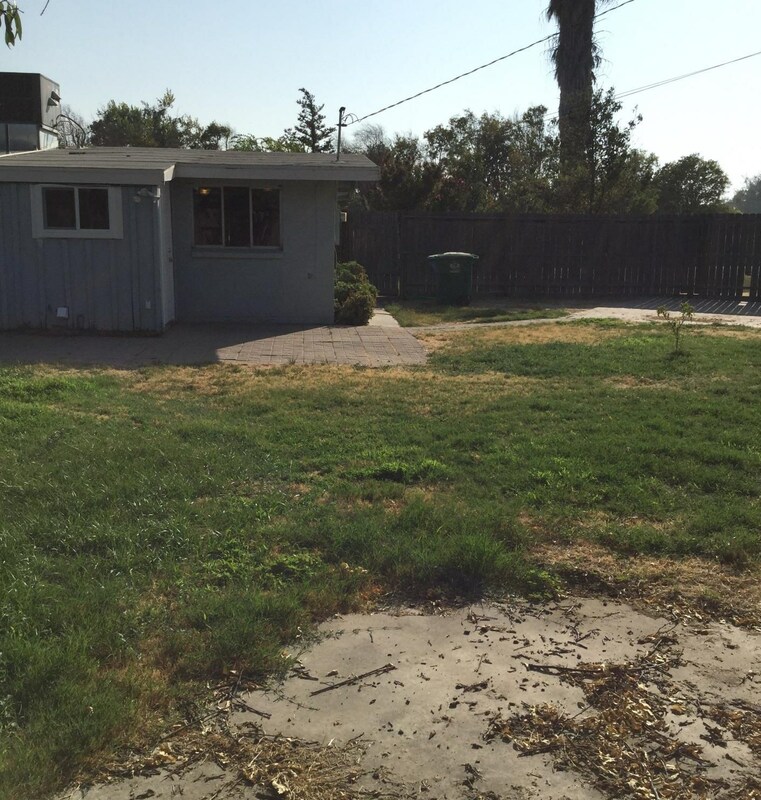 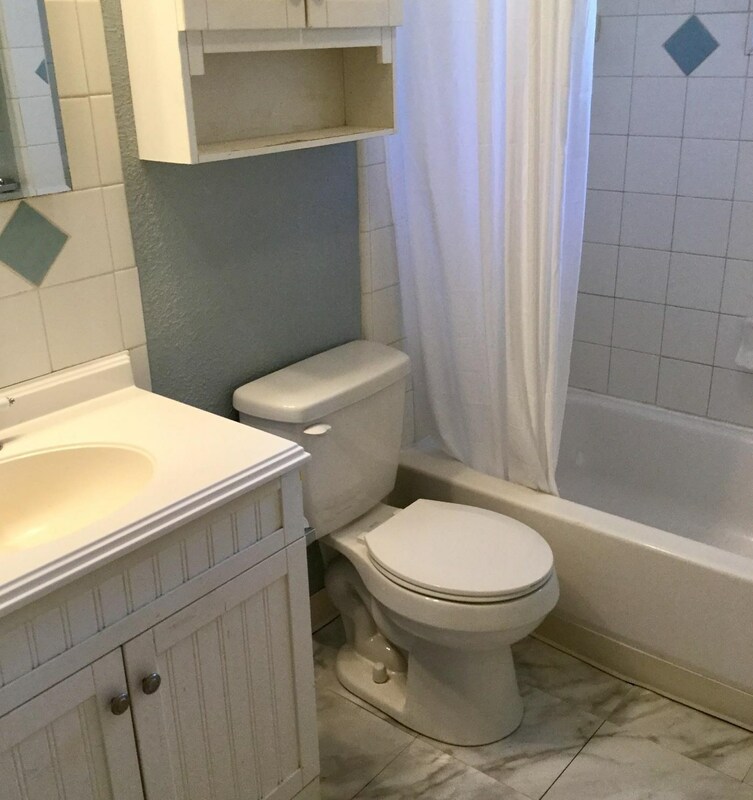 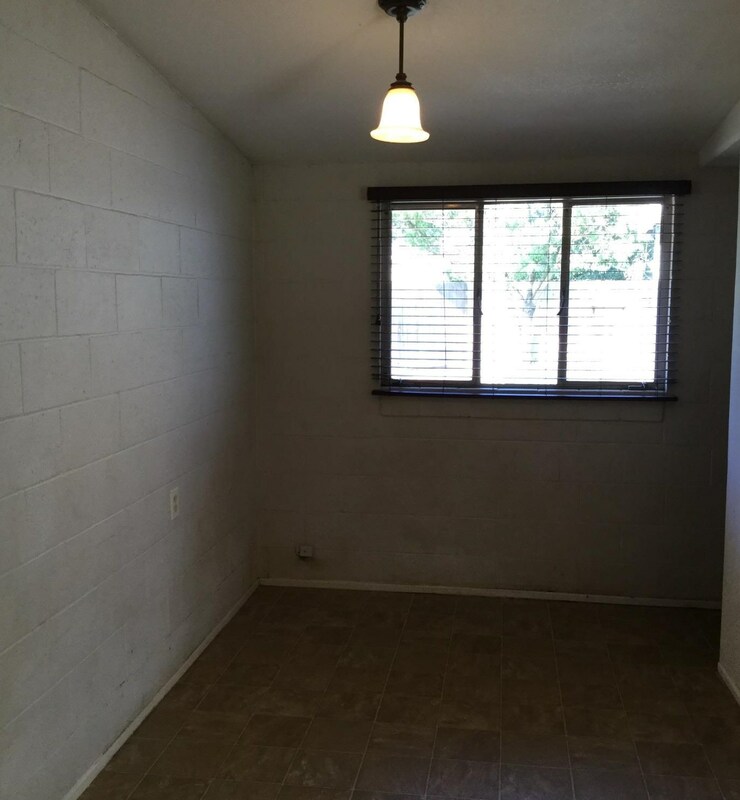 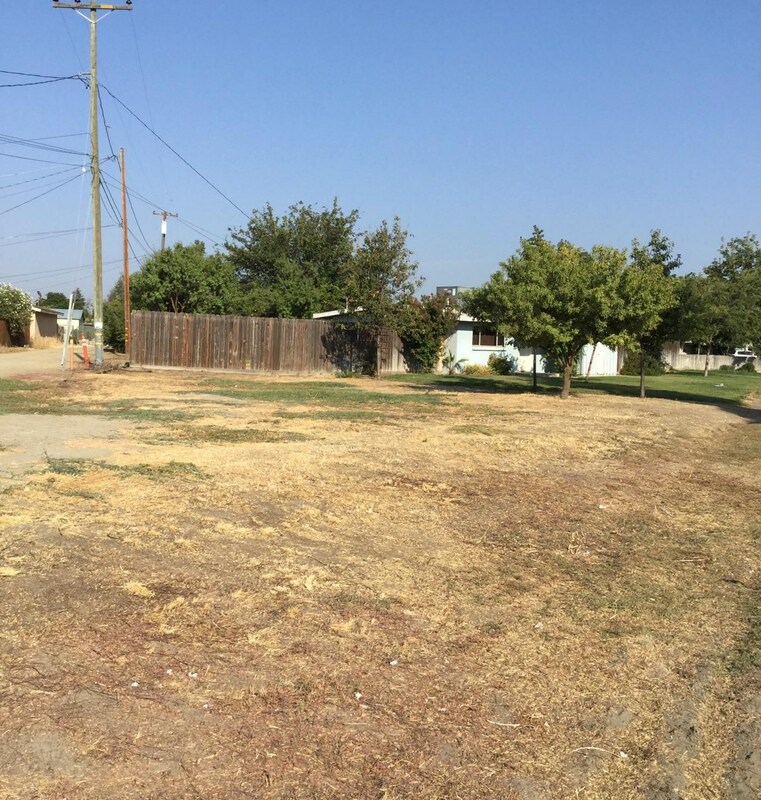 Huge large almost a quarter of acre lot plus, home has central heat and air and home is made of mainly concrete blocks..
7401 River Drive, Firebaugh, CA 93622 (MLS# 18058381) is a Single Family property with 2 bedrooms and 1 full bathroom. 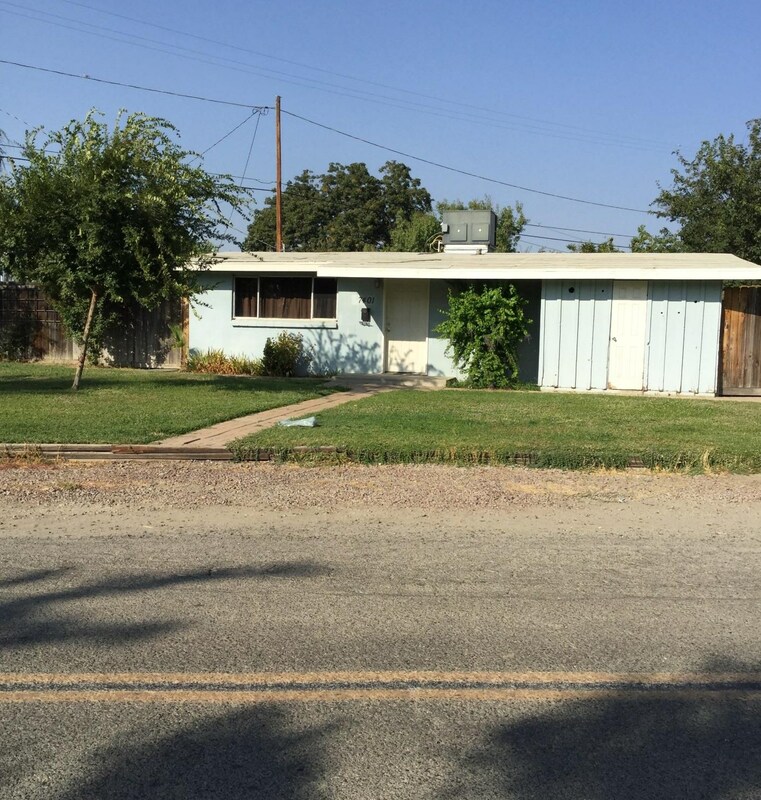 7401 River Drive is currently listed for $159,900 and was received on August 22, 2018. 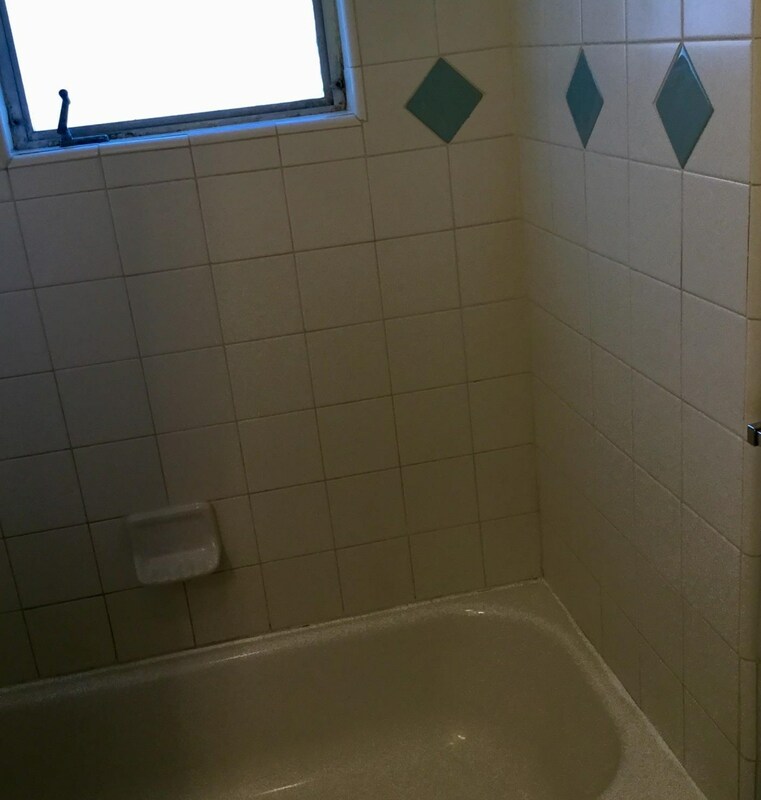 Want to learn more about 7401 River Drive? 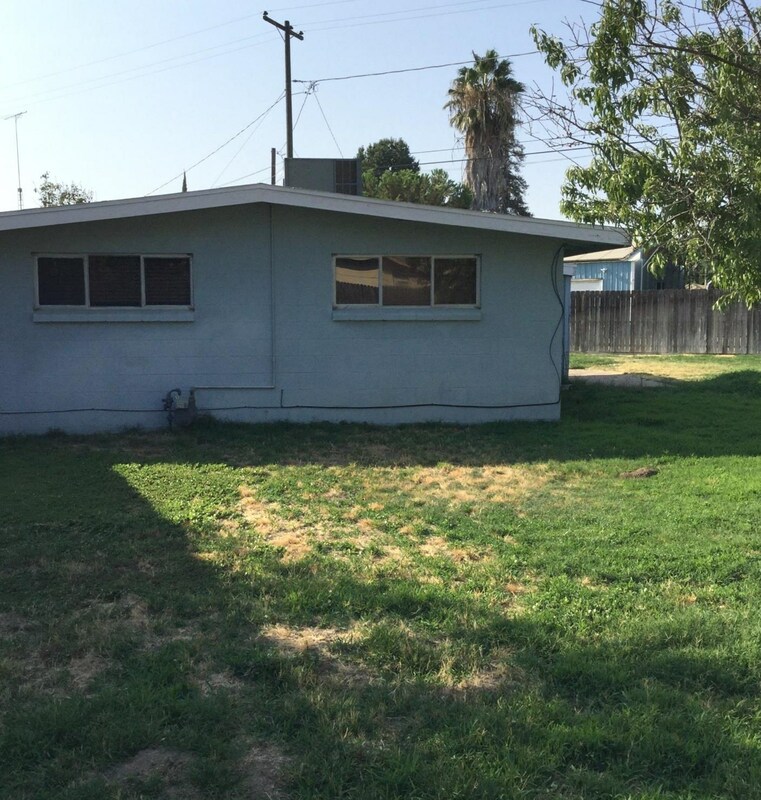 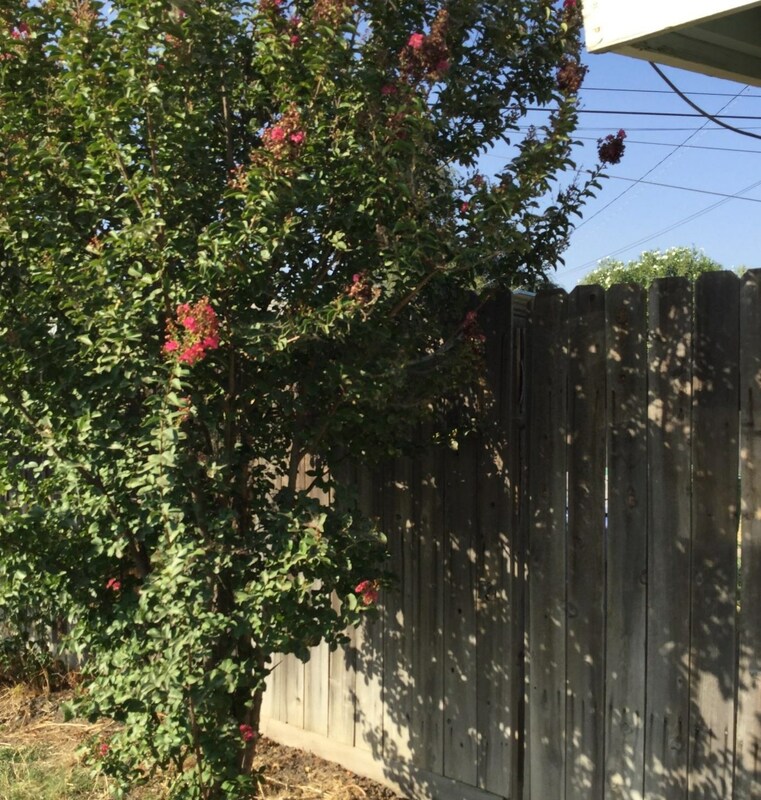 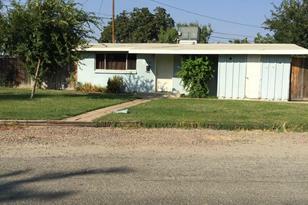 Do you have questions about finding other Single Family real estate for sale in Firebaugh? 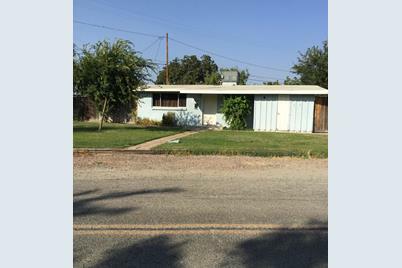 You can browse all Firebaugh real estate or contact a Coldwell Banker agent to request more information.